Call of Duty: Advanced Warfare is a pretty great game. After Ghosts last year, I thought I was just about done with the franchise, but Sledgehammer’s pew pew debut has certainly raised the bar once again and evolved the tried and tested Call of Duty formula. It’s just a shame that far fewer people are actually giving it a chance. 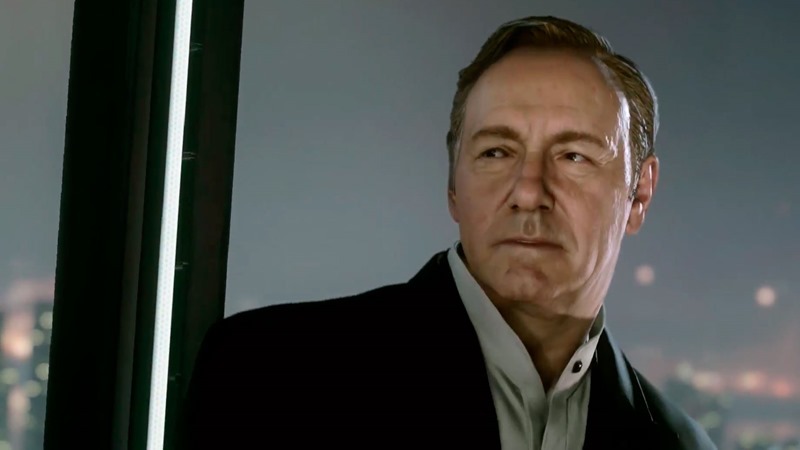 According to some leaked sales data by analyst firm Piper Jaffray, Advanced Warfare has sold 27% less in its first month out than Ghosts did last year, exclusively in the USA. This is after it surpassed Ghosts in its first week, showing a massive loss of steam after initial purchases and pre-orders had been cashed in. That’s a huge decrease, especially for a game that Activision maintains is one of this year’s best sellers, but there is a reason for that. The sales data excludes digital sales of the game, which I imagine are massive in the United States. It also doesn’t take into account any sales from anywhere else in the world, which would probably have a more favourable impact on the figure. Activision has yet to release their own sales statistics, and I firmly believe that Advanced Warfare is selling a bit better than this leak suggests. Still, after the train wreck that was Ghosts last year, I wouldn’t be surprised by a dip in year on year sales – there’s only so much the Call of Duty name can accomplish alone.